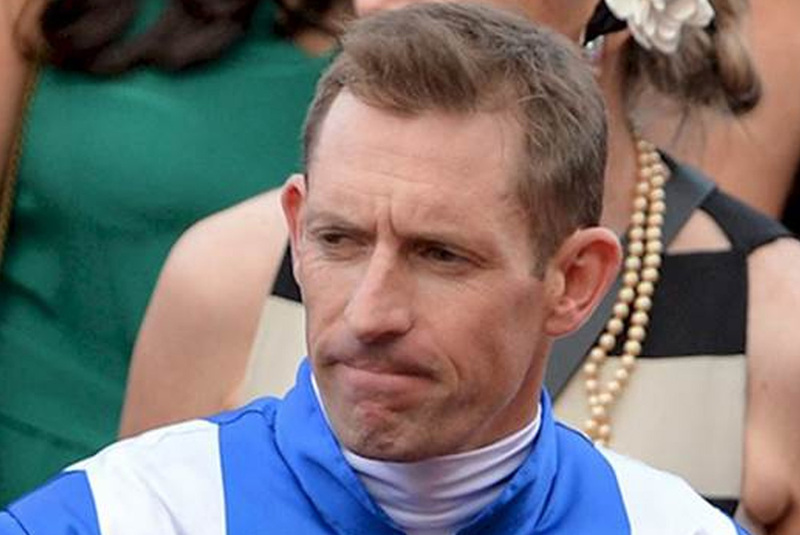 Connections of Winx breathed a sigh of relief as Hugh Bowman was suspended in Hong Kong on Sunday but will still be able to ride Winx in the Apollo Stakes. Bowman and fellow Australian jockey Chad Schofield were suspended and fined for careless riding from the feature race at Sha Tin, the HK$10 million ($1.77m) Hong Kong Classic Mile (1600m) which is the first leg of the four-year-old Classic Series. Bowman won the Hong Kong Classic Mile aboard Furore, the third placegetter from last season’s Group 1 Rosehill Guineas (2000m). 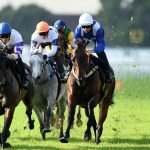 Stewards charged Bowman with careless riding for permitting Furore to shift out when not clear of Gold Win with 350 metres remaining, which caused interference of varying significance to five other horses in the 14-horse field. Race favourite Dark Dream sustained wounds to the inside of both hocks from the incident. Stewards informed Bowman they elected not to issue a penalty of greater severity as they believed the incident was exacerbated by the extra movement of other horses. Bowman was suspended from Wednesday, January 30 till Friday, February 8 and fined HK$75,000 ($13,325). He is still available to ride Winx in her return race, the $250,000 Group 2 Apollo Stakes (1400m) at Randwick on February 16. Bowman has six rides at Warwick Farm on Monday and provided he isn’t suspended from any of those rides he’ll be free to ride Winx in the Apollo. 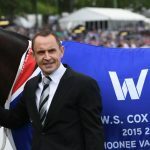 Winx missed last year’s Apollo Stakes as Bowman couldn’t ride Chris Waller’s champion mare after receiving two suspensions in quick succession, firstly at Warwick Farm on Australia Day and the Karaka Million meeting. Meanwhile, Chad Schofield pleaded guilty to careless riding for interference caused 200 metres at the start of the Classic Mile aboard Easy Go Easy Win. Schofield will miss two Hong Kong meetings, sidelined from February 10 to February 14, and was fined HK$20,000 ($3,550).